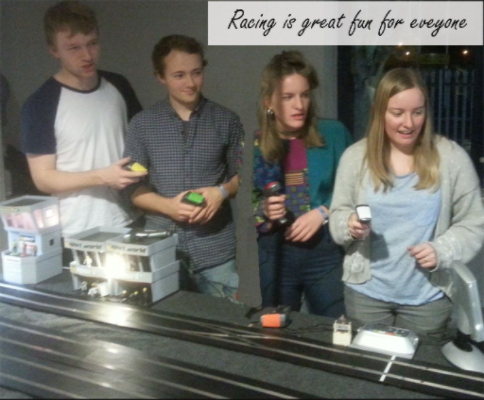 Scalextric Birthday Hire 2 hour Ideal for Childs Birthday. We have different track designs to suit racers abilities, more information at our events webpage. 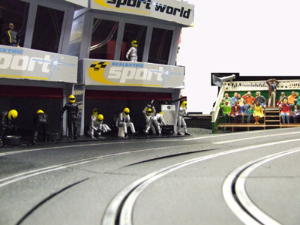 http://www.electricrainbowevents.co.uk/scalextric.